Waston Medical Appliance Co., Ltd, a Sino-Japan joint venture invested by China UNION GROUP and Japanese Company, was founded in 2001. As a young but vital company, Waston devoting itself to design, manufacture, and distribute medical devices and surgical tools that provide comprehensive medical solutions to improve and enhance quality of life for patients all over the world. The company locates at the Wujin Hi-Tech Industrial Zone, Changzhou city, Jiangsu province, China. Changzhou, locates just 160 kilometers east of Shanghai, is one of the most advanced manufacturing centers in China. 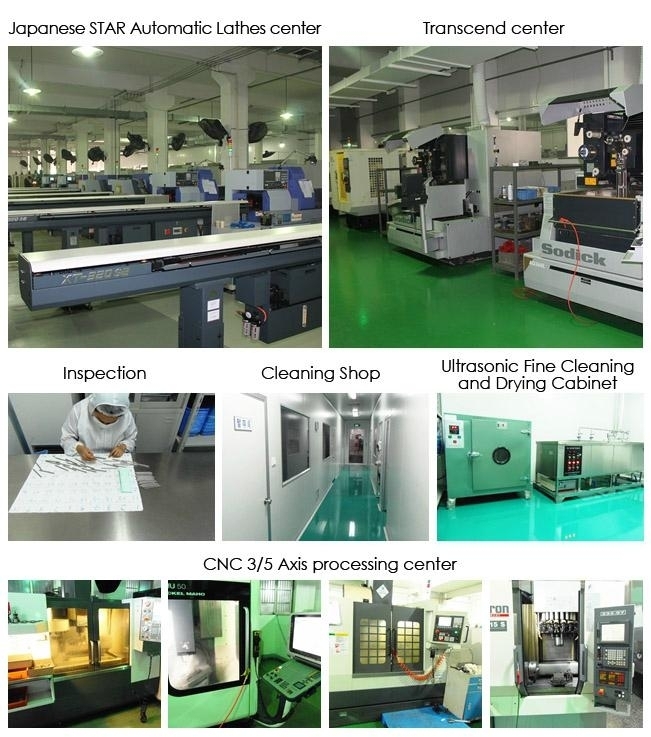 In the past five years, the company has invested 50, 000, 000 RMB on the R&D and the advanced equipments in a new, modern facility of 35, 000 square meters including a class 100, 000 cleanroom for packaging of sterile products. We have over 100 sets of precision machining equipments including German-imported five-axis machining center. More important, we have developed an excellent manager team and a highly skilled staff team. Both of them work hard with great enthusiasm as our goal is to become a world class supplier in the orthopedic implants and instruments industry. The company has been certified by ISO 9001: 2000 and EN 13485. All our products are CE marked and have passed the Quality System Certification issued by China Medical Apparatus and Instrument Quality Certification Center (SFDA). The "WASTON" brand has got the great reputation in the medical appliance industry nationwide. "Create with heart, Quality above all" is Waston's Philosophy. In this new century, Waston will continuous focusing on the development of new technology and improving after-sale service to a perfect class. To make state-of-art products and to make our customers and partners satisfaction is the Waston's greatest happiness.